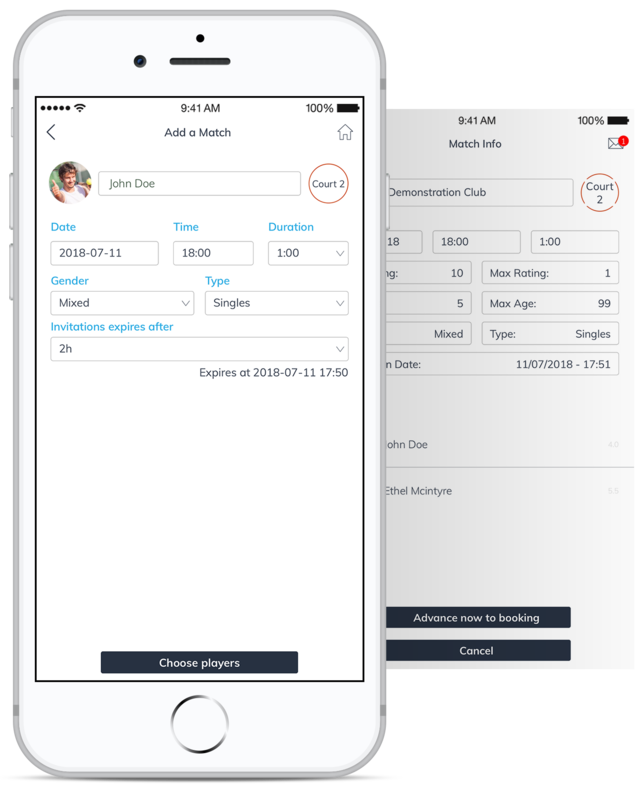 Tie Booking help you find clubs and tag fields with ease and speed. 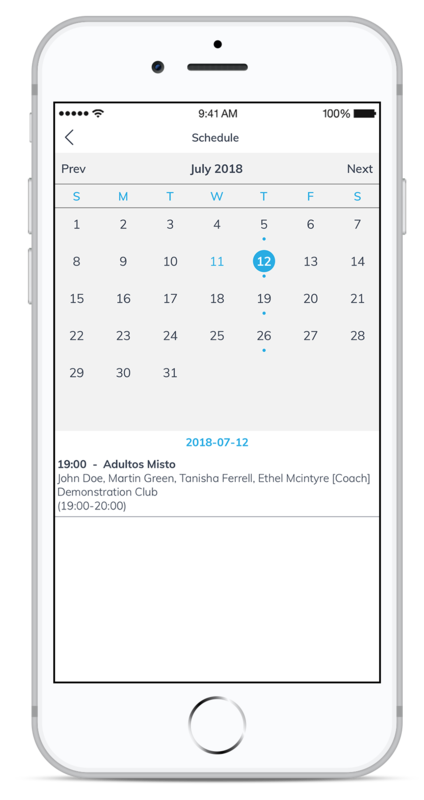 There are thousands of clubs in more than seventy countries and the largest network of tennis players online with all the competitive and social information you need to organize you matches. 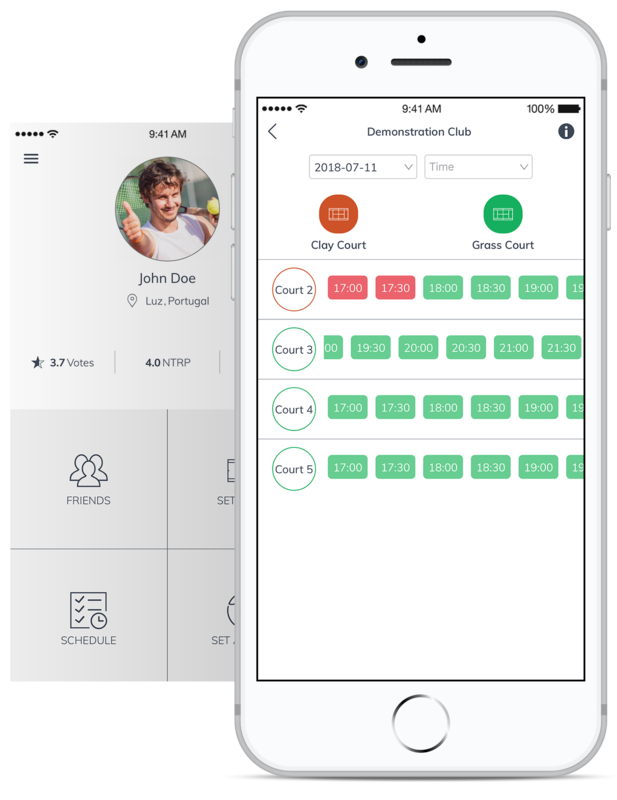 Have fun using this App and play more tennis.